The choice of web hosting services highly depends on the nature of your website. For instance, if your website has social media nature then things link front-end deliveries, performance, the freedom of performing background tasks and the network latency are the factors which need to be considered during the selection of web-hosting service. Although the basic requirements of almost all websites are mutual, the priorities of different web-hosting features shift depending upon the website’s nature. Typically there are two types of costs which are associated with any web-hosting service. One cost is the cost for installation and setting up of a web-hosting whereas; the second cost encompasses the renewal payments which are done on a periodical basis. 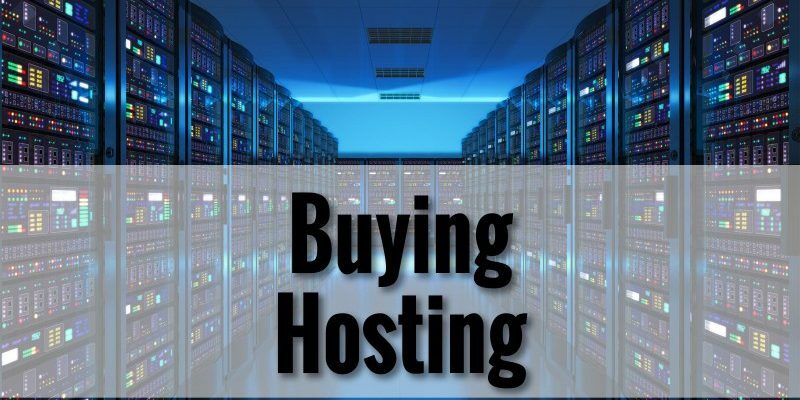 Although a number of web-hosting service providers will be willing to offer you cheaper setting up costs, their renewal costs may be high and vice versa. Always read the terms and conditions before you select a web-hosting service. There are two most common hosting types used. 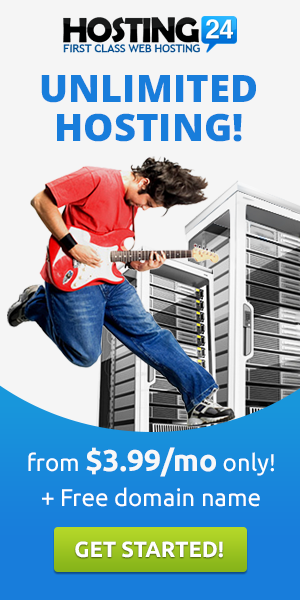 One is the shared hosting services and the second is dedicated hosting. The former one may be cheap but it offers poor performance because of the crowded, shared servers. The later one may be a bit costly but there is no compromise made on its performance. Consider your preferences before selecting the type of web-hosting services. Web hosting online surveys are scheduled periodically and show the latest statistics and reviews regarding the suitability or validity of web-hosting service providers. In order to save the pain of frauds and scams, read the reviews to evaluate the reputation of a web-hosting service provider. Addon domains are another amazing feature of web-hosting services. This feature enables you to add a considerable range of domains within a single web-server. The range of domains falls between 1 and 50. Consider your website needs before selecting an addon domain website hosting service. The last thing you want to have for your business is a slow and clunky website. Slow and clunky websites are a major turn-off and can cost you a lot. Make sure that the web-hosting service provides a good website speed. It shall also be able to offer you user-friendly features so that your customers can easily access the things of their interest.